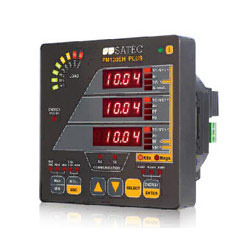 We are engaged in offering a huge array of Digital Power Meter to our customers. We present a complete range of Schneider Electric Power Meter. These products are obtainable in diverse configurations at nominal prices.